Today’s guest post is by Nicholas Lesica, Wellcome Trust Senior Research Fellow at UCL and author of A Conversation about Healthy Eating. This article was originally published on The Conversation. Read the original article. Intermittent fasting is currently all the rage. But don’t be fooled: it’s much more than just the latest fad. Recent studies of this kind of fasting – with restricted eating part of the time, but not all of the time – have produced a number of successes, but the latest involving diabetes might be the most impressive yet. The idea of intermittent fasting arose after scientists were wowed by the effects of constant calorie restriction. A number of studies in many different animals have shown that restricted eating throughout adulthood leads to dramatic improvements in lifespan and general health. The reasons for these improvements aren’t yet clear. Part of it seems to be that going without food gives cells in the body a much needed break to perform maintenance and repair. 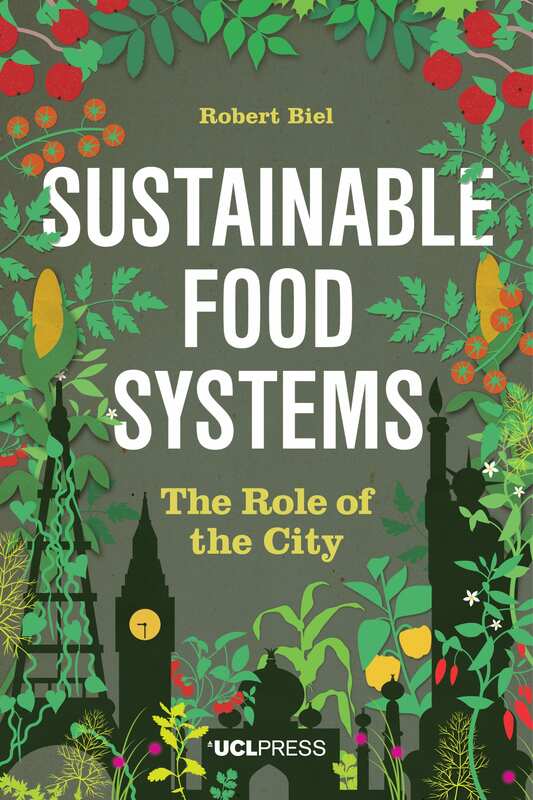 But the lack of food also forces cells to resort to alternative sources of energy. Some of these, such as ketones – molecules created in the liver from recycled fat – appear to be beneficial. The problem is that constant calorie restriction isn’t practical: it’s easy for scientists to impose upon lab animals, but hard for humans to impose upon themselves in the real world. Fortunately, we’ve learned that constant calorie restriction isn’t really necessary. Intermittent fasting seems to have many of the same benefits. There are two main types of intermittent fasting. One type, known as “time restricted feeding”, requires eating only during a few hours of the day – say between 10am and 6pm. This approach gives the body a long break from food each night, and also reinforces beneficial circadian rhythms. The other type of intermittent fasting – made popular by the 5:2 diet – is known as “periodic fasting”. This approach involves alternating between long periods of unrestricted eating and short periods of eating very little (five days of eating normally, two days of eating restricted calories). It isn’t yet clear whether one type of intermittent fasting is better than the other. But the data so far suggest that both types can work. The recent studies of the effects of intermittent fasting on diabetes have focused on periodic fasting in particular. As a first step, researchers led by Valter Longo at the University of Southern California, began by testing whether periodic fasting could cure diabetes in mice. They used mutant mice that lack the fat hormone leptin to regulate their food intake. These mice constantly overeat and become obese and diabetic in early adulthood. The researchers found that after just a few months of periodic fasting – alternating seven unrestricted eating days with four restricted days – the diabetes was cured. This is an amazing result. But what’s even more amazing is the reason behind it. The mice lost weight during the periodic fasting, which helped of course. But that wasn’t the whole story. Periodic fasting actually solved the problem directly at one of its sources: the pancreas. Diabetes is a disease characterised by excess blood “sugar”, which really means excess blood glucose. It’s largely an insulin problem. Normally, insulin causes cells in the body to take in glucose from the blood. But with diabetes, glucose stays in the blood because cells no longer take it in. This is partly because many cells lose their sensitivity to insulin, but also because the pancreas stops making it. 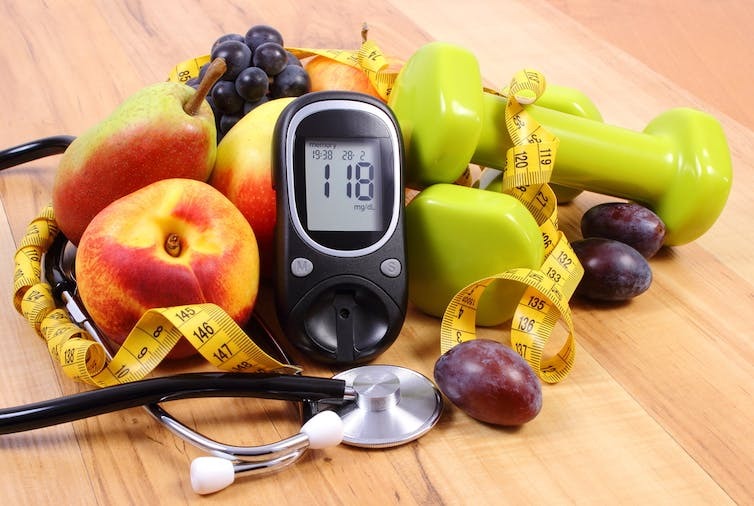 Glucose meter, healthy lifestyles and nutrition. It turns out that the periodic fasting made the pancreas start producing insulin again. The days of restricted eating gave the pancreas a break that allowed it to remove and recycle many of its cells. Then, when the mice started eating again, new cells that were capable of producing insulin emerged. So the pancreas actually shrunk during the four restricted eating days, and regrew during the seven unrestricted eating days. After several such cycles of shrinking, recycling, and regrowing, the pancreas was nearly as good as new. The big question, of course, it whether intermittent fasting will have the same effects in humans. The answer is not yet clear, but the initial indications from a recently published phase two clinical trial, again led by Longo, are promising. In this study, 100 people went through a series of 30-day cycles of periodic fasting, each with 25 days of unrestricted eating and five days of restricted eating. After only three cycles, those subjects who started the trial with high blood sugar saw big improvements. And, importantly, none of the subjects in the trial experienced any harmful effects. So the evidence in support of intermittent fasting keeps growing. Does that mean that we should all be doing it? Not necessarily. Intermittent fasting seems to be most beneficial for those who are already overweight and unhealthy. While it does also seem to have some benefits for lean and healthy lab animals, it’s not yet clear whether the same is true for humans. A much larger phase three trial of intermittent fasting in humans that will clarify a lot of things is set to begin soon. The results will no doubt be very exciting. 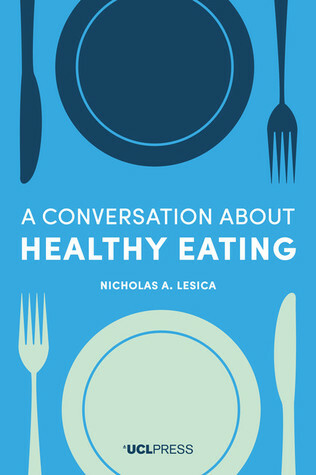 Win a copy of A Conversation about Healthy Eating with Goodreads! To the launch of A Conversation about Healthy Eating, we’ve teamed up with Goodreads to offer avid readers the opportunity to win one of five copies! To enter, use the line below [free membership required]. Giveaway ends September 19, 2017. Evidence for a link between obesity and brain inflammation is getting stronger. The evidence linking brain inflammation to obesity has been building for some time. 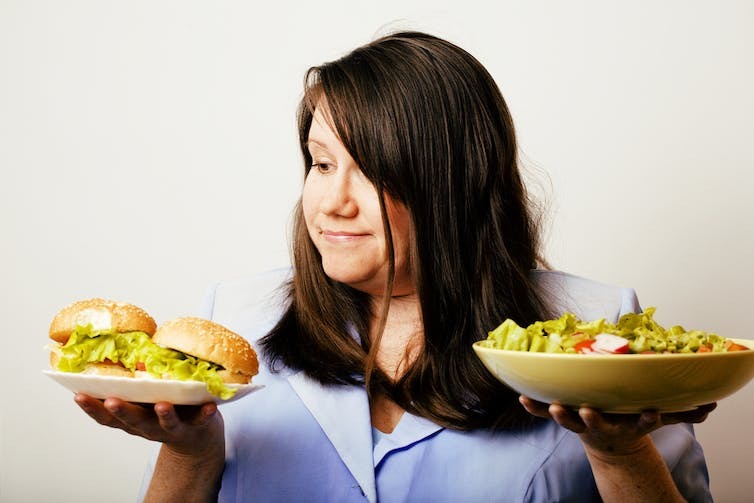 Consistent overeating causes stress and damage to cells in the body and brain. This damage results in a response from the immune system that has a wide range of effects. Some of these effects help to reduce the problems caused by overeating, but others seem to make things worse. For example, in the hypothalamus – the part of the brain that controls, among other things, eating and activity – inflammation causes problems such as leptin resistance that interfere with the regulation of body weight. 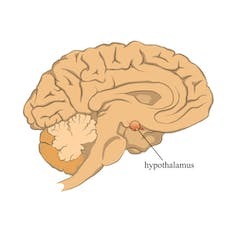 The hypothalamus controls eating and physical activity. In obesity, however, these neurons become insensitive to leptin. As a result, they no longer trigger the decrease in hunger and increase in energy expenditure that are necessary to lose excess weight. This is why the vast majority of attempts by obese people to lose weight fail– inflammation causes the brain to fight against it every step of the way. In the study, researchers at the University of California, San Francisco and the University of Washington performed experiments on mice. They found that altering the activity of microglia in the hypothalamus allowed them to control the body weight of the mice independent of diet. The researchers began by testing the effects of reducing either the number of microglia or their level of activity. They found that both manipulations cut the weight gain that resulted from putting the mice on high-fat diet in half. They then tested the effects of increasing the activity of microglia. 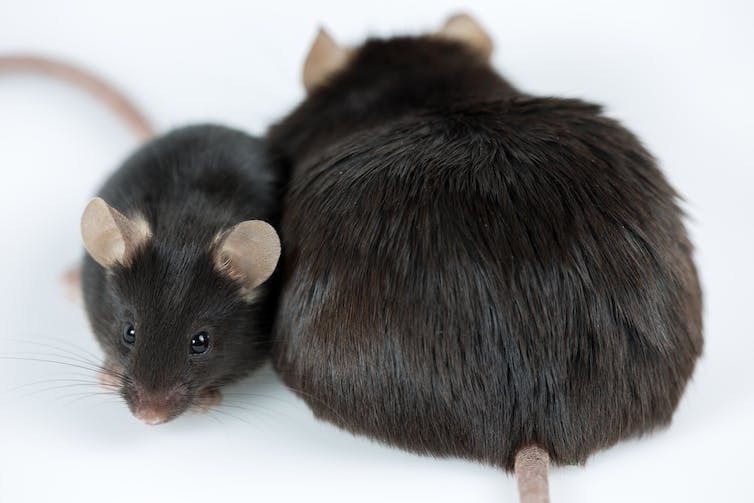 They found that this manipulation caused obesity even in mice that were on a normal diet. This latter result is particularly surprising. 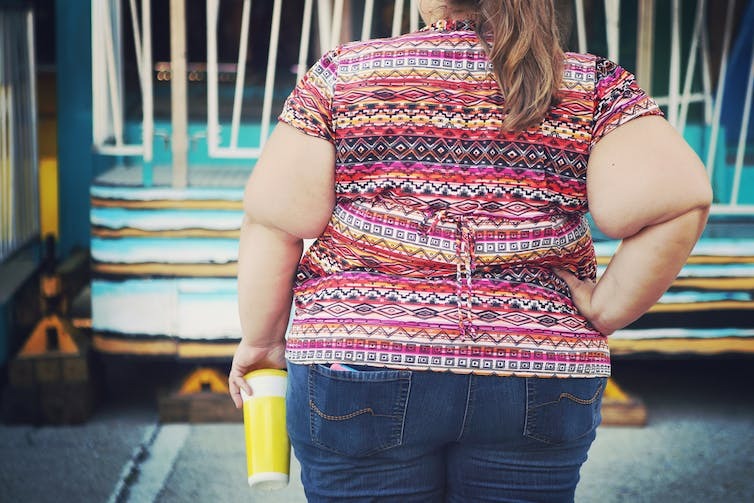 The fact that obesity can be induced through microglia – rather than directly through neurons themselves – is an indication of how strongly the brain’s supporting cells can exert control over its primary functions. Obesity can be induced by manipulating microglia.